Fees of up to £2.75 for every user taking money from a rural cashpoint under a new ‘super premium’ scheme have come under fire from the Federation of Small Businesses. Responding to the announcement by cash machine network LINK, FSB National Chairman Mike Cherry said: “While it’s welcome to see LINK stepping-up efforts to protect remote cash points, the need for these super premiums serves to once again highlight the fundamental failures of our ATM market. The Payment Systems Regulator must now intervene and help the industry formulate a long-term strategy for maintaining free access to cash right across the UK. “A lot of remote, vulnerable communities – where a high proportion of shoppers want to use cash – are having to battle bank branch closures alongside LINK’s cuts to cash machine funding. Reduced cashflow in these local economies hurts footfall on high streets and restricts economic growth. “LINK says it wants everyone to be within one kilometre of their nearest free-to-use cash point, but more than half of our members say their closest ATM is already further away than that. One in seven are at least five kilometres from their nearest free-to-use cash machine. 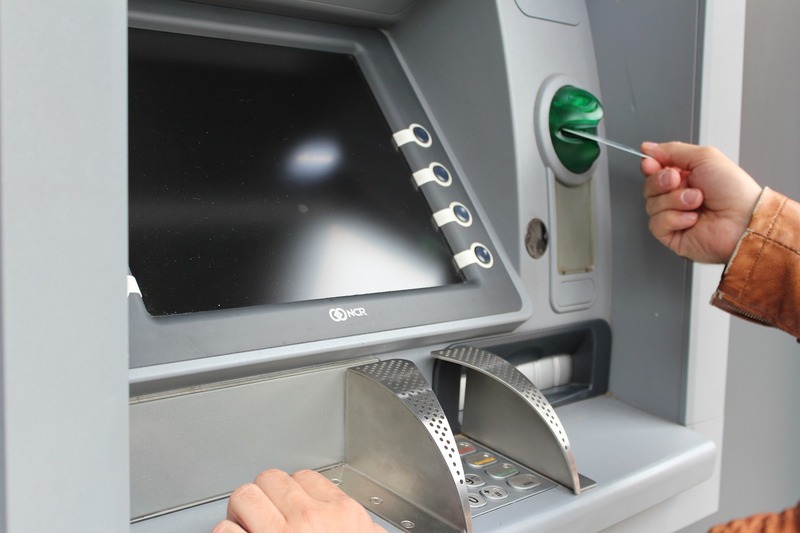 “These new subsidies will only cover around 2% of the total ATM network. We look forward to seeing more detail on the eligibility criteria for the super premiums and details of how they may be rolled out more widely in future.